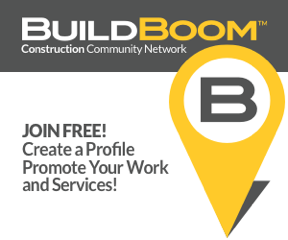 We'll be happy to send you a free weekly eletter with updates and news about the Canadian construction industry. At the moment, the eletter focuses primarily on the Ontario market (in conjunction with Ontario Construction News) but we expect once their is enough interest we'll expand the coverage. You'll also learn about updates and new magazine issues for the Canadian Design and Construction Report. Of course you can cancel your subscription and stop the emails anytime you want. Please start my free eletter subscription to the Canadian Design and Construction Report/Ontario Construction Report eletter. I understand I can stop the emails anytime I wish.